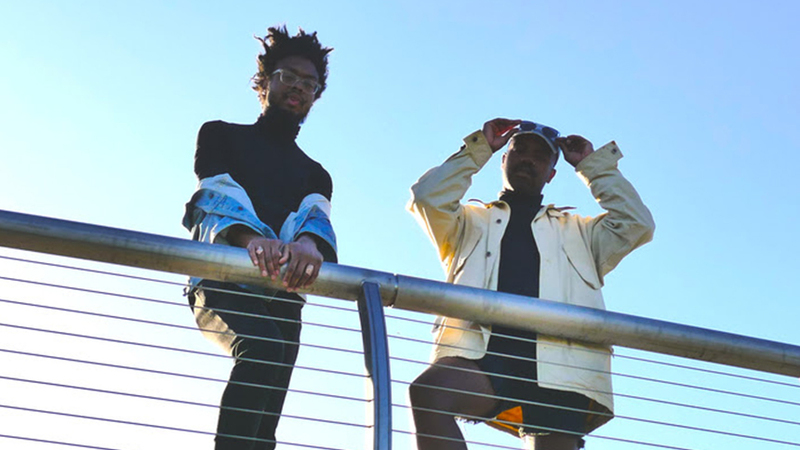 It’s hours before R&B performer Tolliver takes the stage for the final night of his monthlong “Lazy Gays in Black Turtlenecks” residency, which he’s shared with singer and emcee Eddington Again. He’s one new jacket and one art installation away from being ready to perform for the first time with a backing string section. For more than twenty years, bands have seen Monday night as the evening in LA for taking chances – including that string section that, for the record, would come off beautifully for Tolliver that evening – in front of new audiences, sometimes in new venues not far from The Hollywood Roosevelt. It’s been the night that concertgoers can take a chance on a new (or new-to-them) band for free. It’s been the night traditionally associated with residencies, programs where one band headlines for a month of Monday shows, and it’s been a way of seeing some major bands on the way to stardom, newbies getting their feet wet in live performance, or artists stretching their creativity and trying something new. The idea of having one band play in one space for a full month came from the mind of Mitchell Frank, the president of Spaceland Productions. He would run shows out of Club Spaceland (which became The Satellite in 2011), building upon the free shows on Monday nights available at clubs like The Roxy and the Whisky a Go Go on the Sunset Strip. 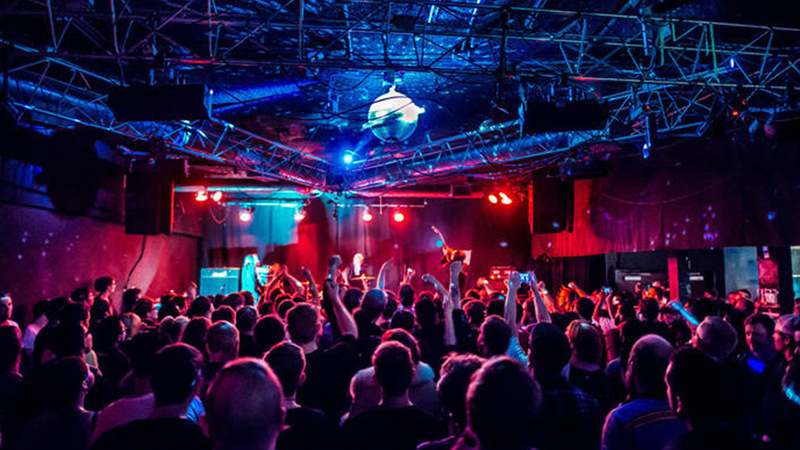 The list of bands that have put together residency months at Los Angeles clubs is star-studded: Punk rockers Rancid, indie hippies Edward Sharpe and the Magnetic Zeros, and genre chameleon Kimbra have all done it at clubs like The Satellite, The Echo, Silverlake Lounge, and the Bootleg Bar. Local Natives gained industry traction with a stint, and Foster the People had already exploded with “Pumped Up Kicks” by the time they played a rare Wednesday residency at The Echo. Good ideas spread, of course, which is why you’ll often now see residency nights at venues like Zebulon, which moved from Brooklyn to Los Angeles, and The Hi Hat in Highland Park. 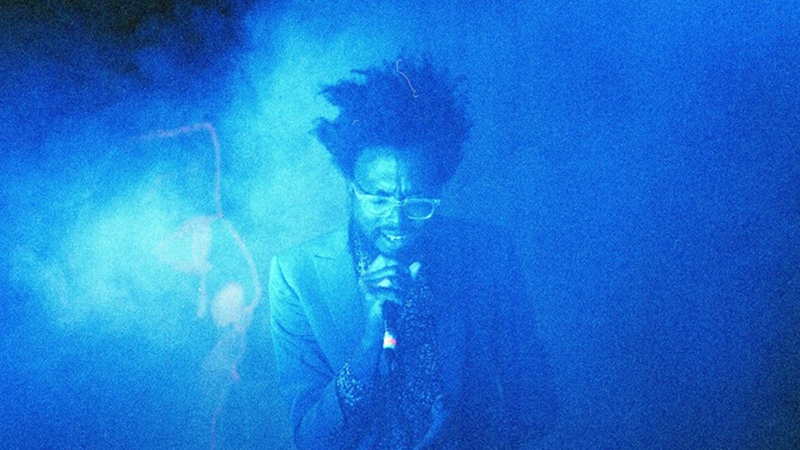 For Tolliver, the shows had multiple purposes; he’d love to get attention from the music industry of course, but according to the singer it meant more to get he and his friends from Los Angeles’ black queer arts scene some time in a major independent venue. A week before Tolliver’s residency ended, local self-described “dark wave synthpunk” band Numb.er closed up their stay at The Echo; the week after Tolliver, William Tyler brought his guitar folk-rock to Zebulon to kick off a month of Mondays in Frogtown. It’s a schedule that allows for different experiences across the city – if you can stay out on a school night.